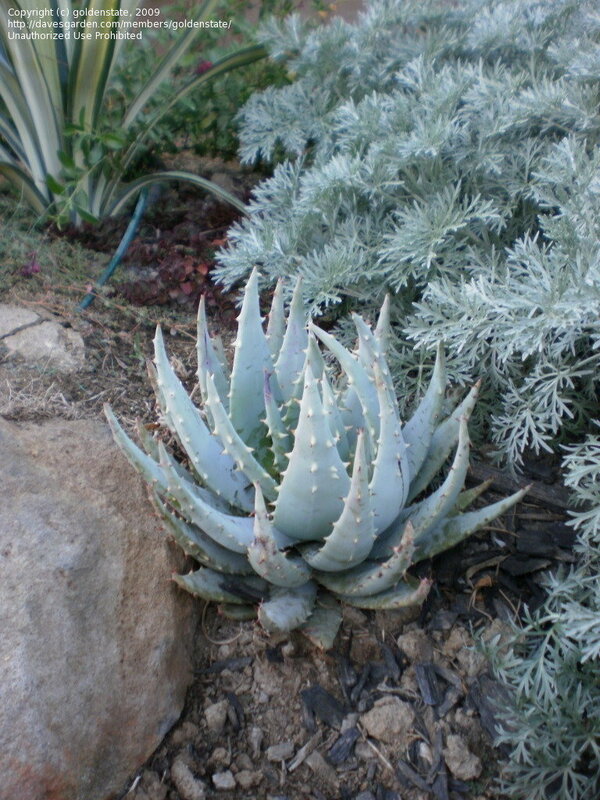 This is plant after being grown hard for over 12 years taken from garden early March in a dry winter. 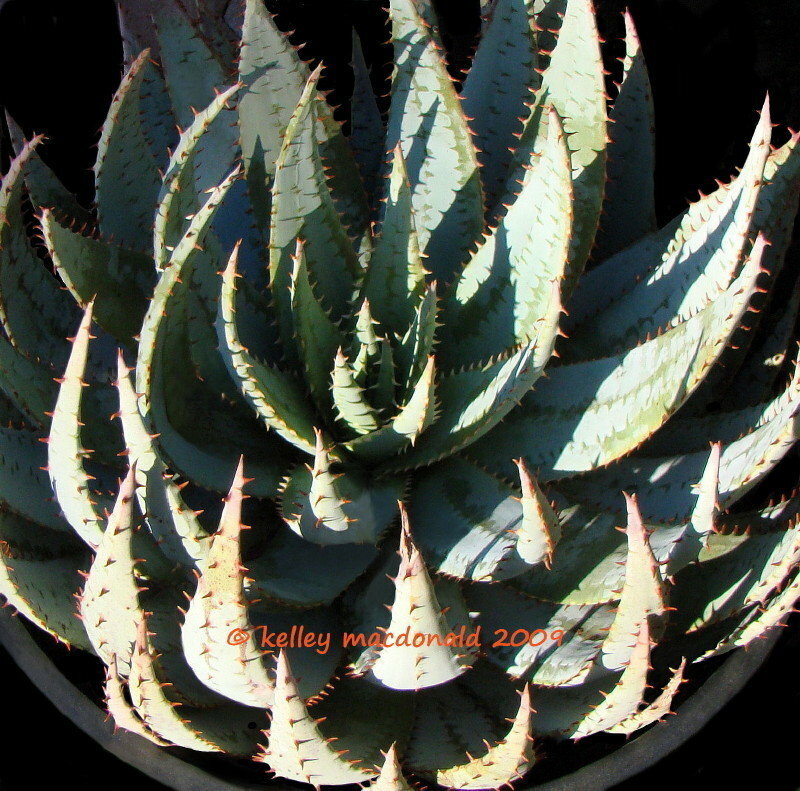 February, 6" pot, afternoon sun, Baja California. 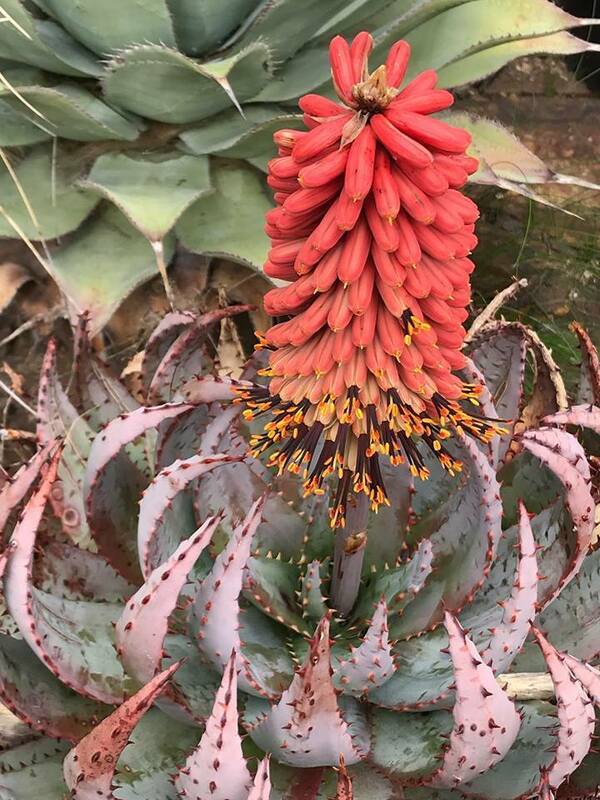 Photo courtesy of Kelly Griffin. 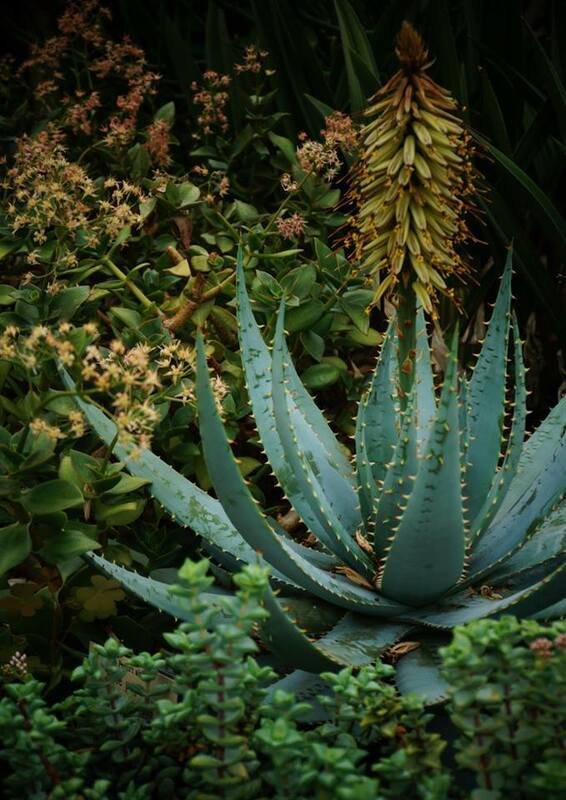 Copyright Kelly Griffin. 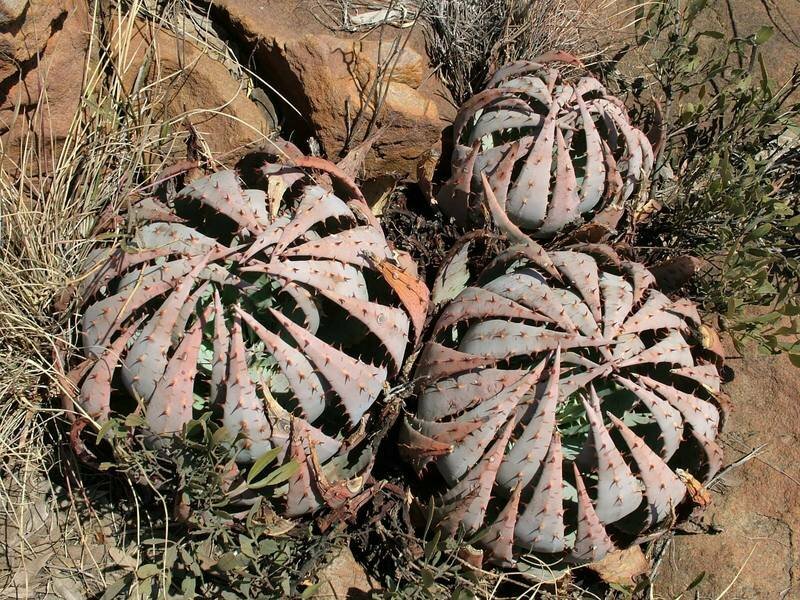 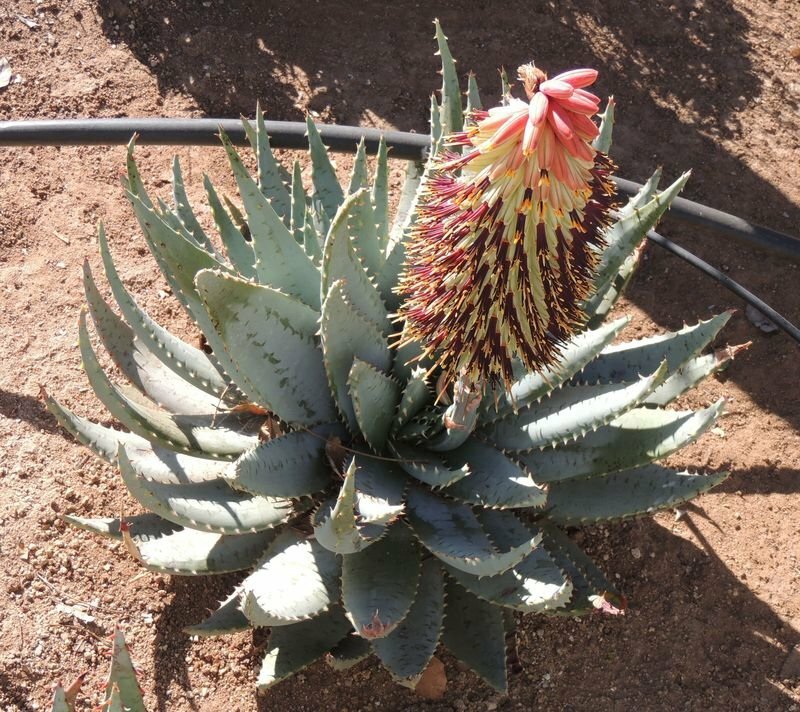 In situ in South Africa. 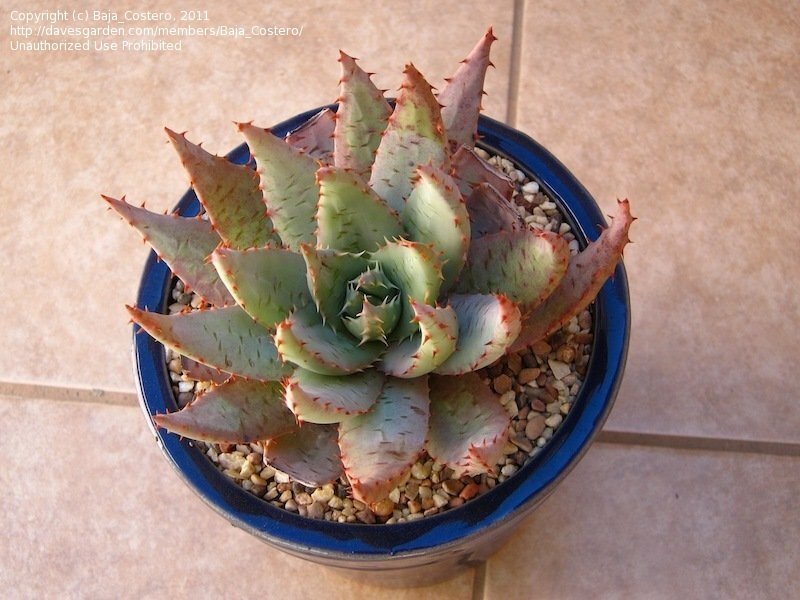 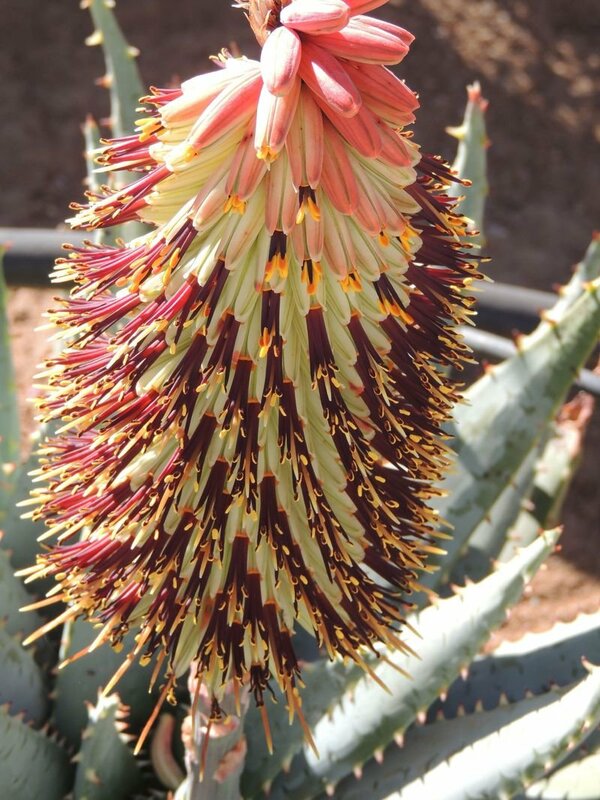 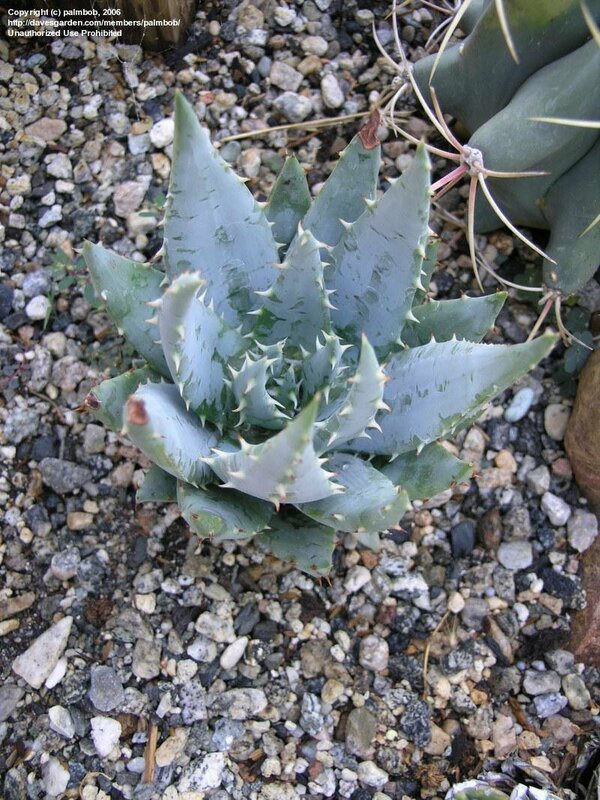 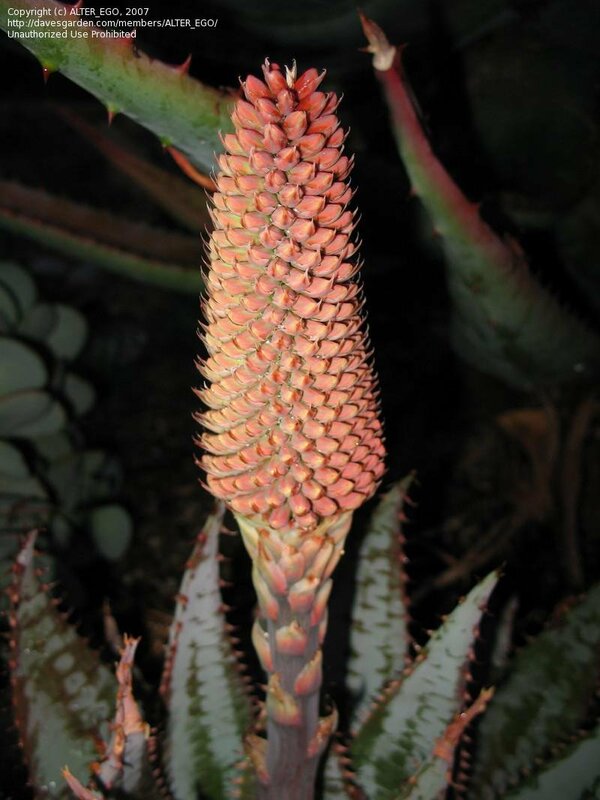 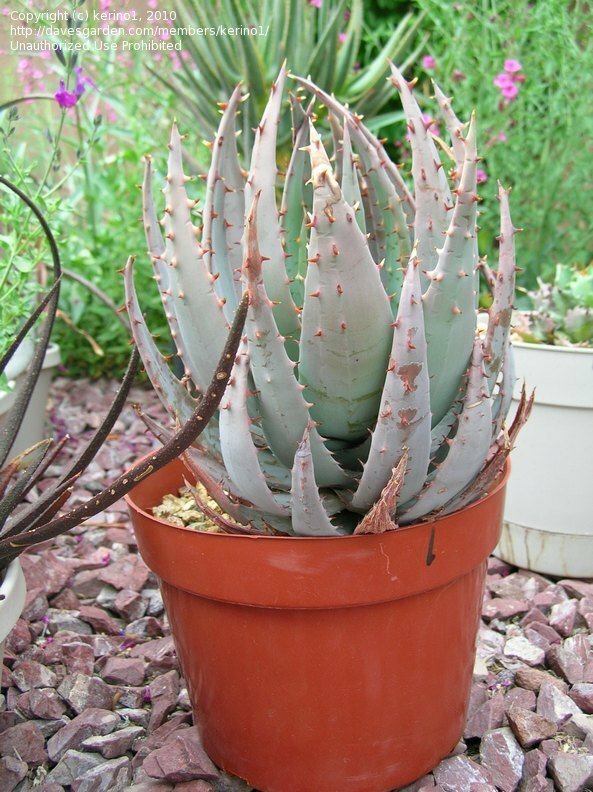 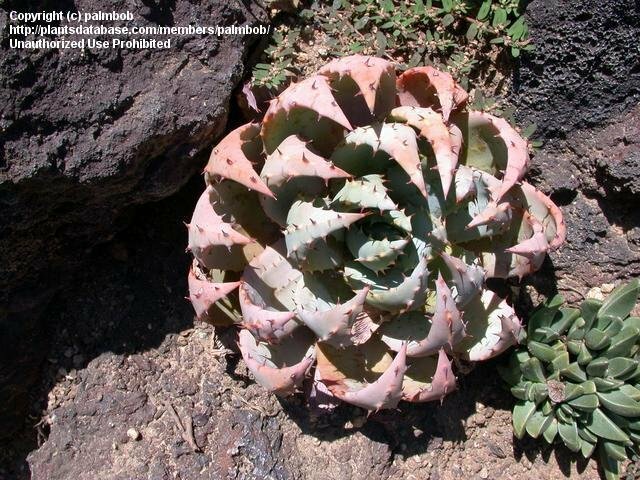 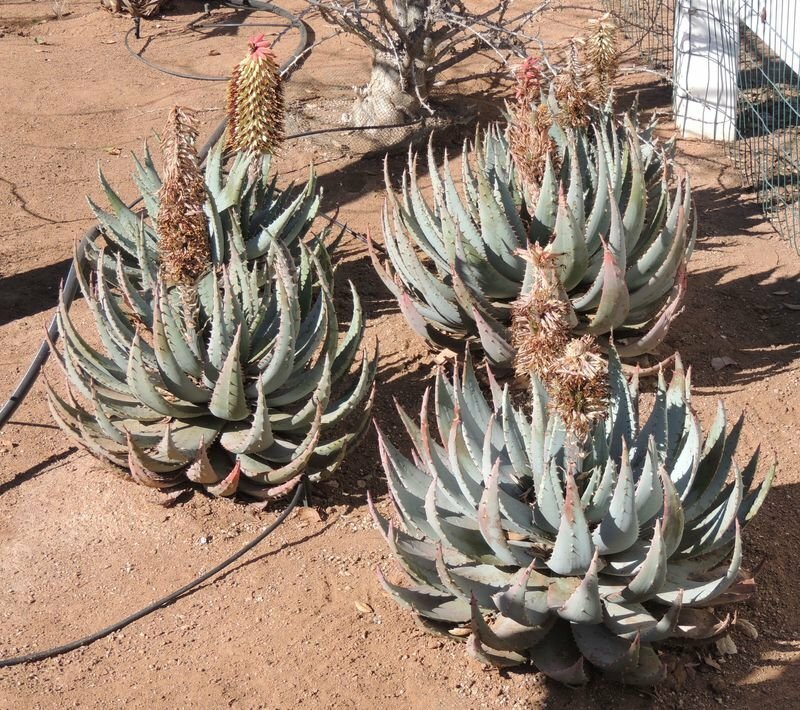 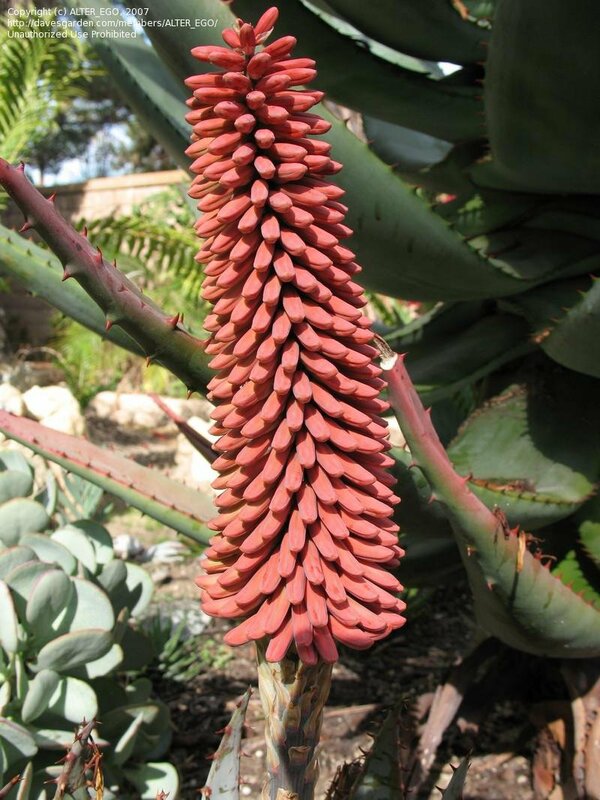 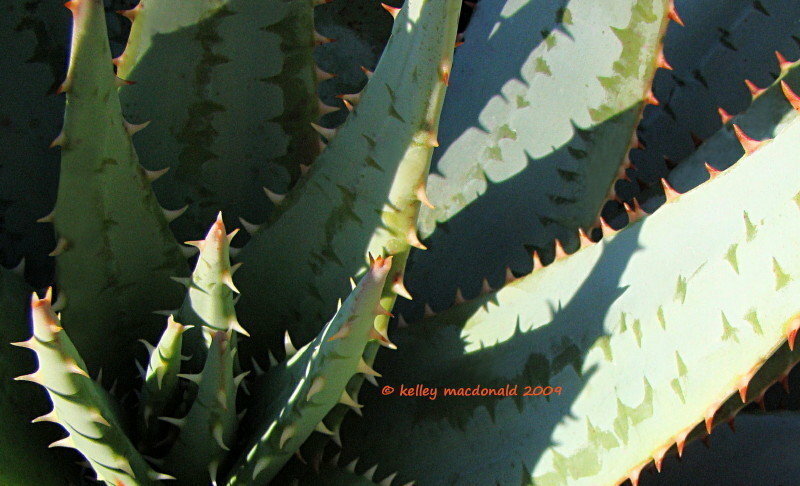 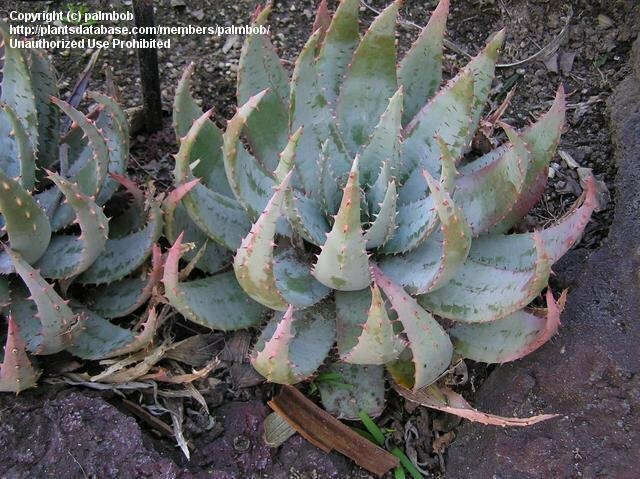 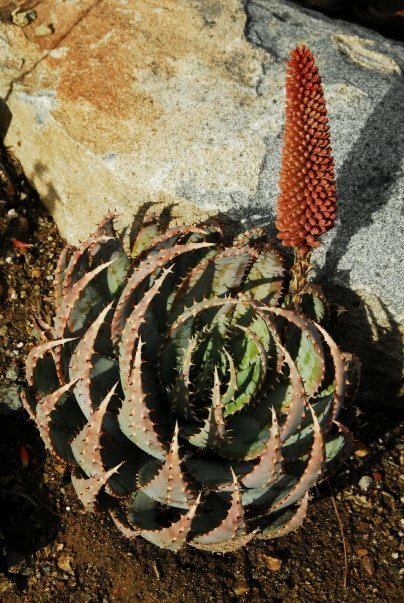 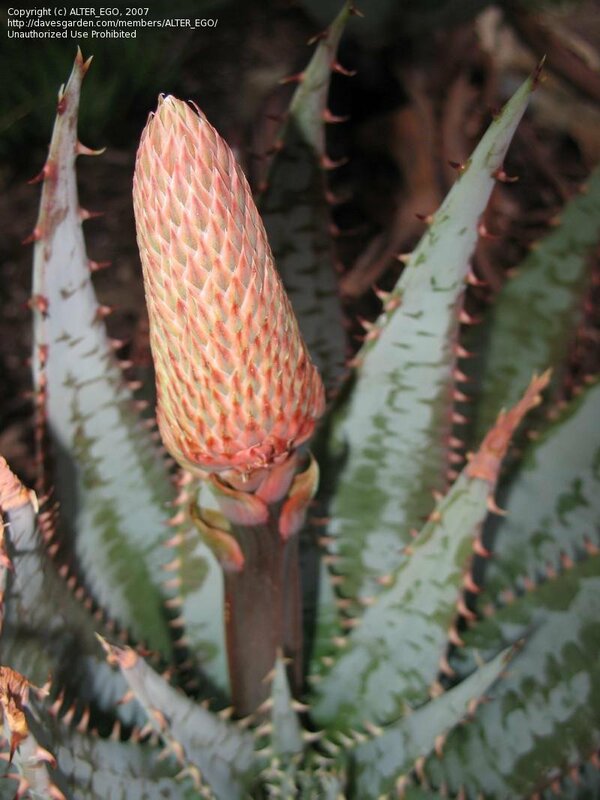 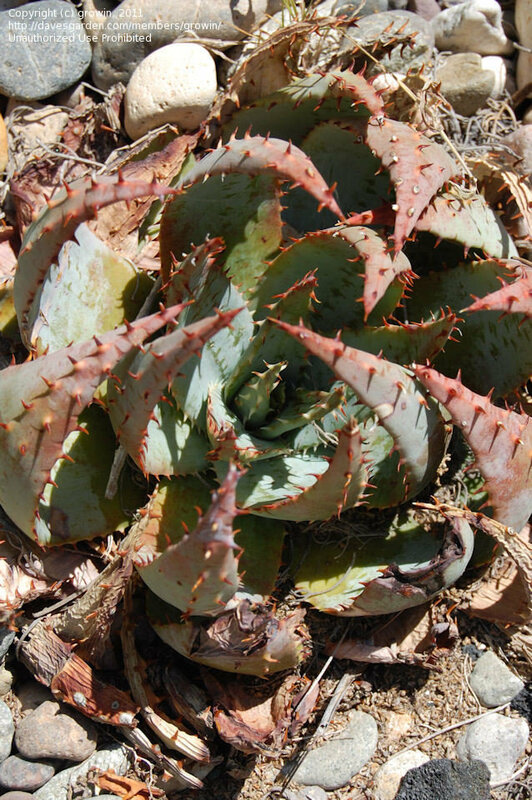 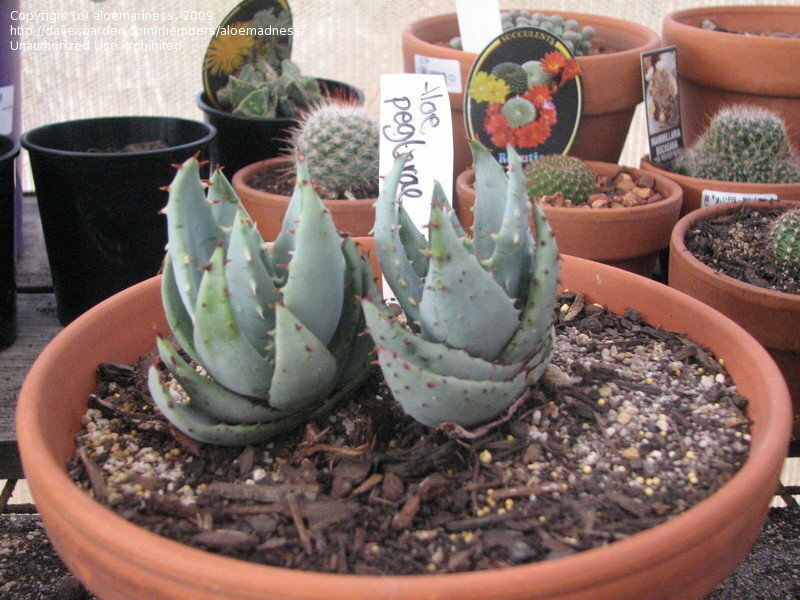 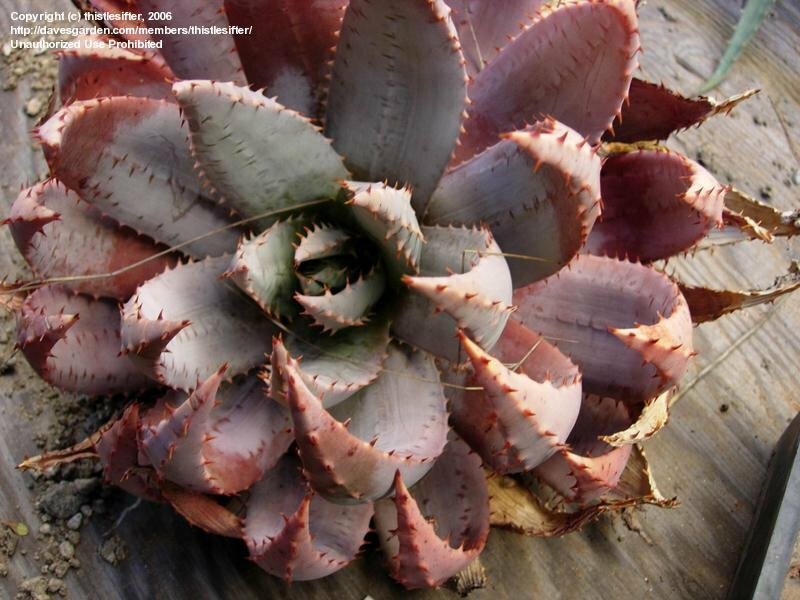 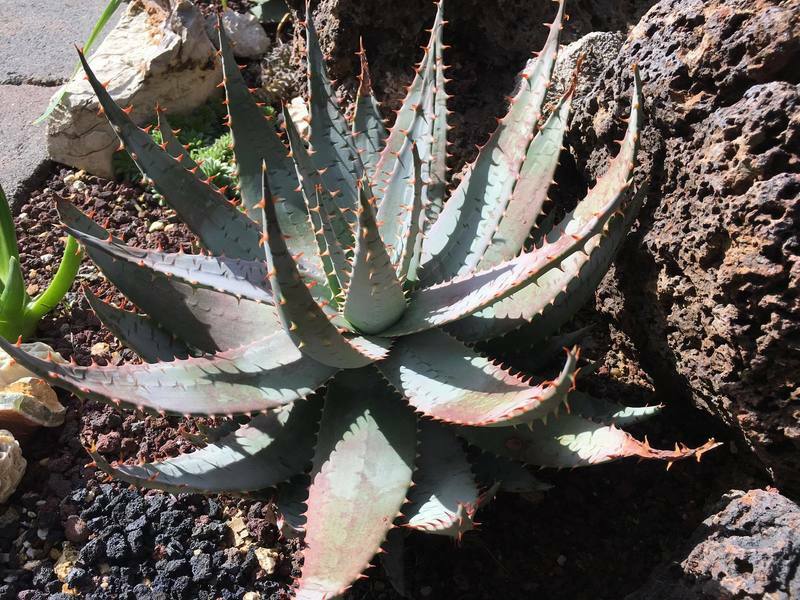 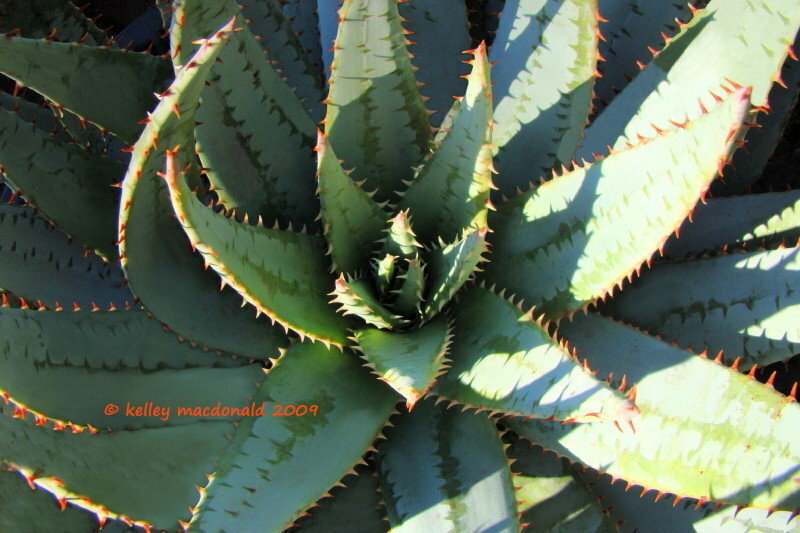 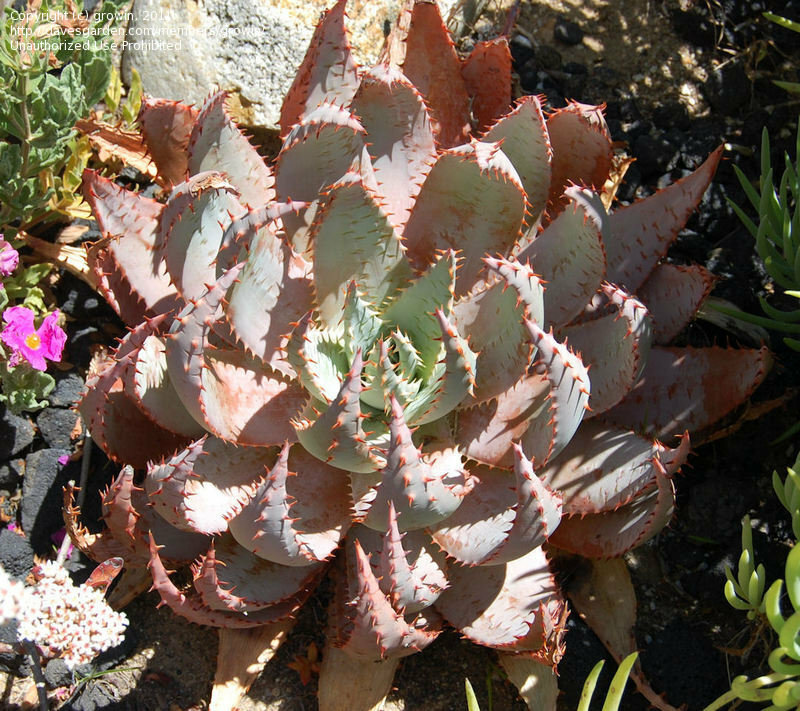 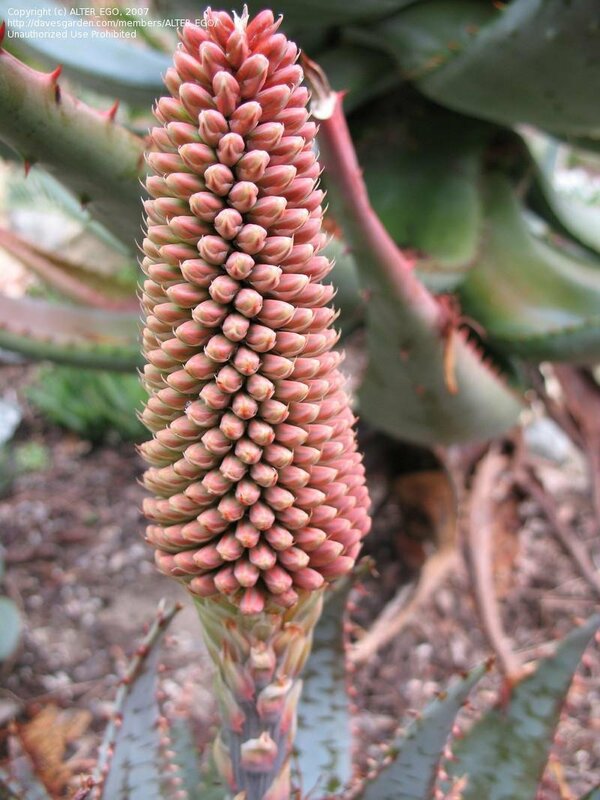 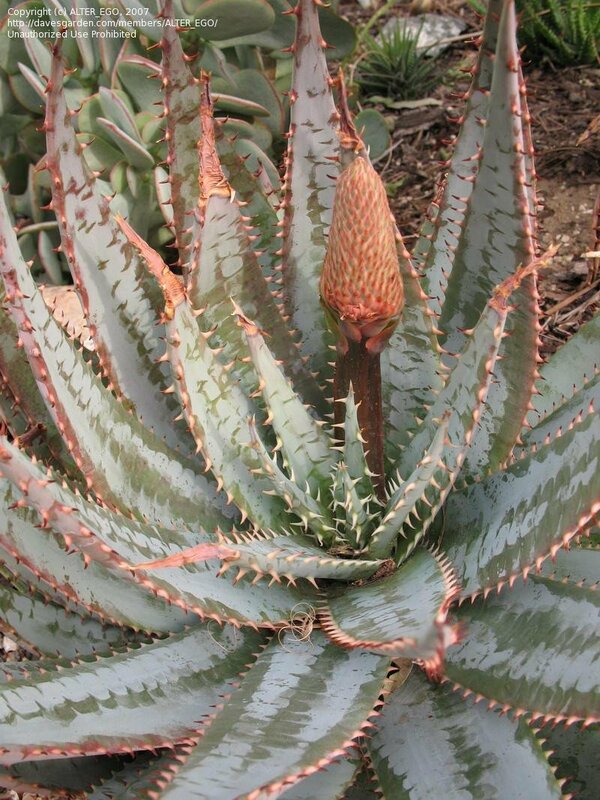 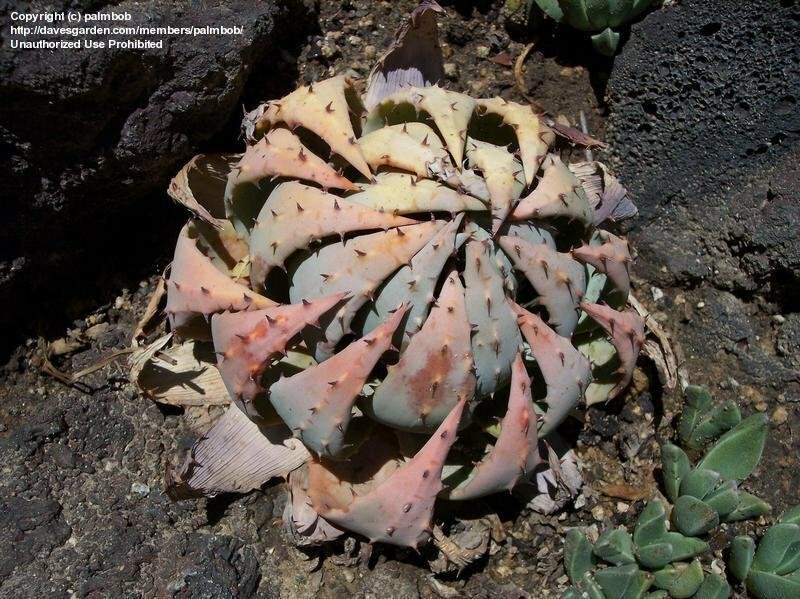 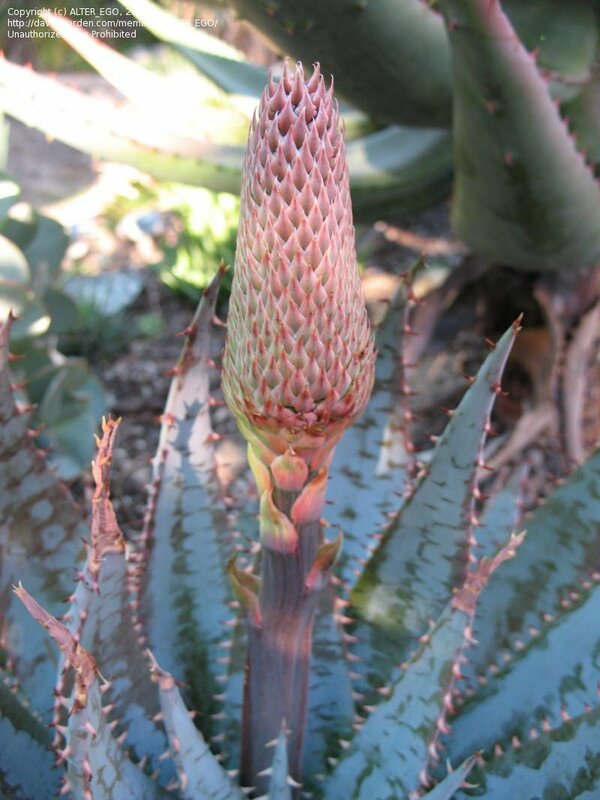 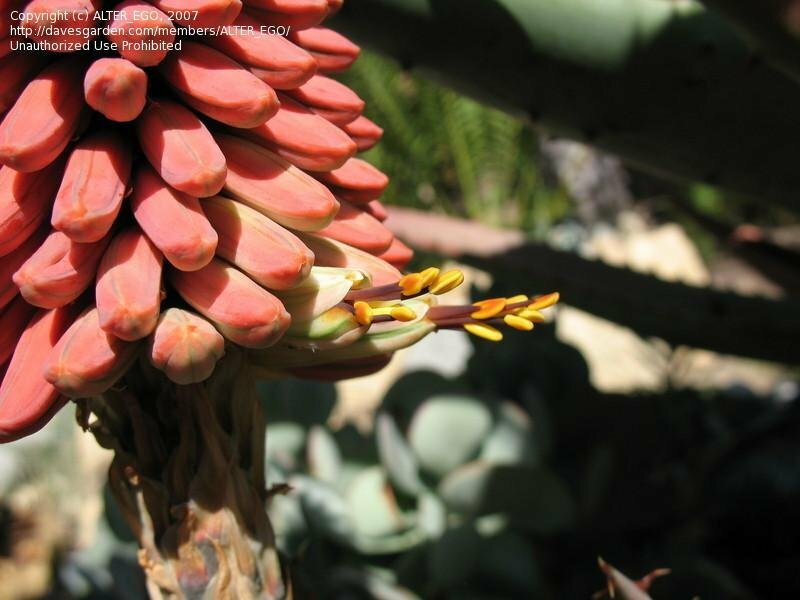 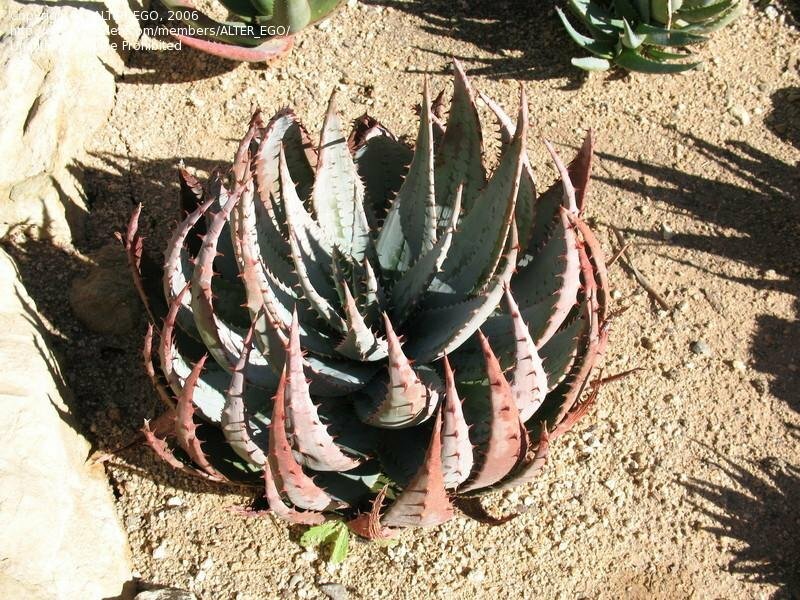 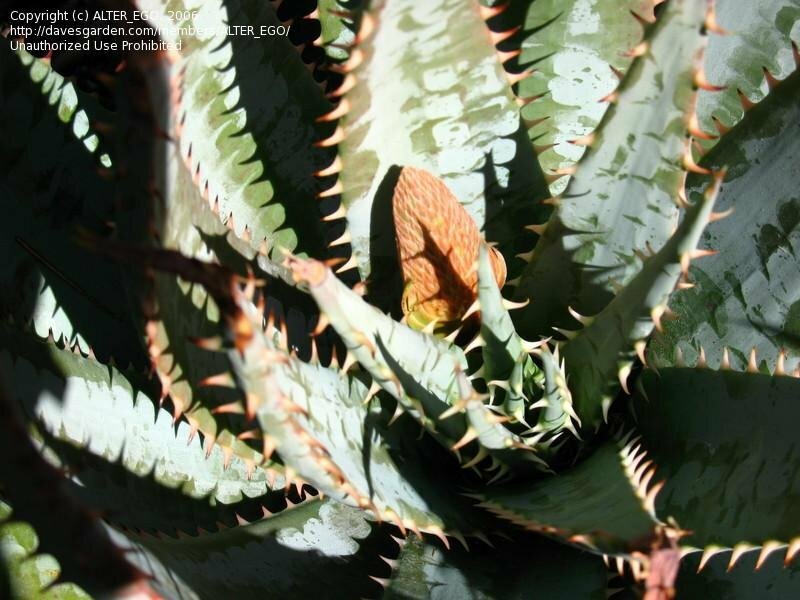 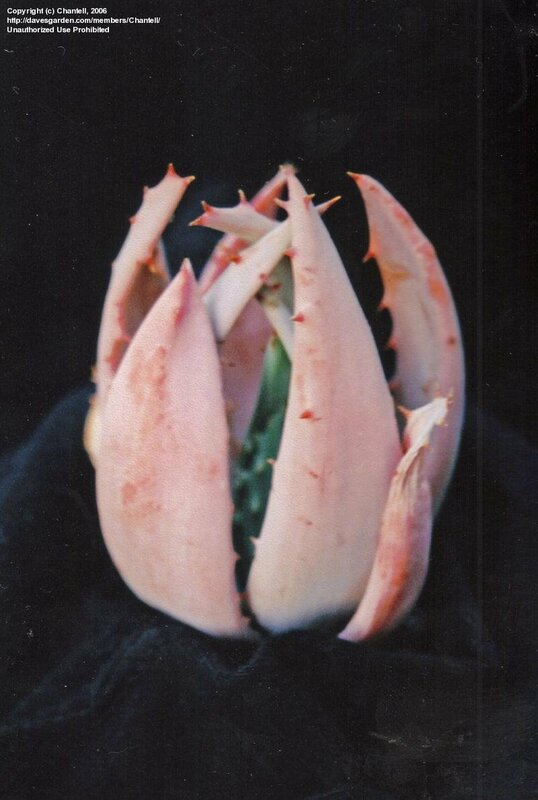 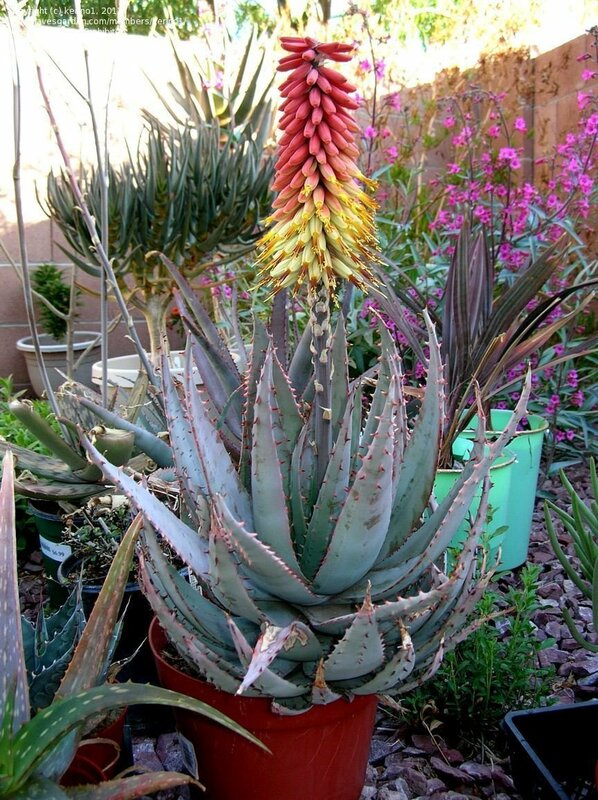 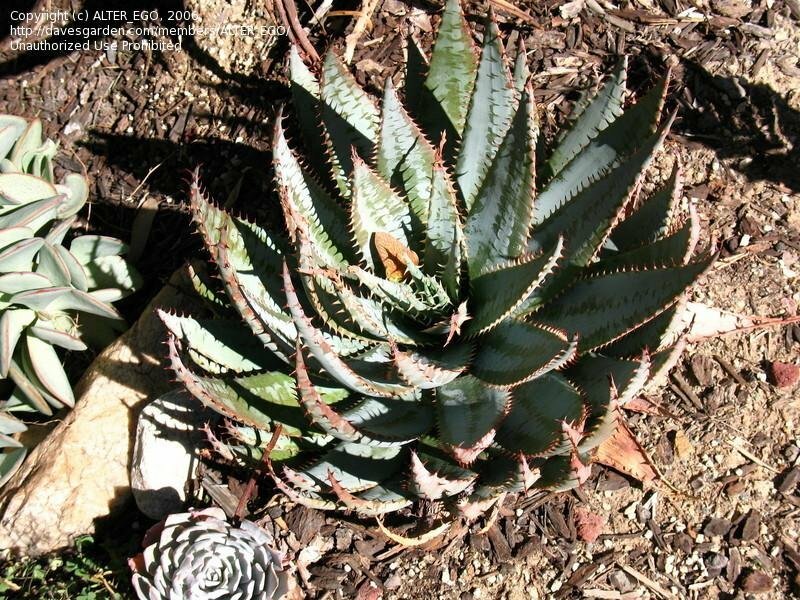 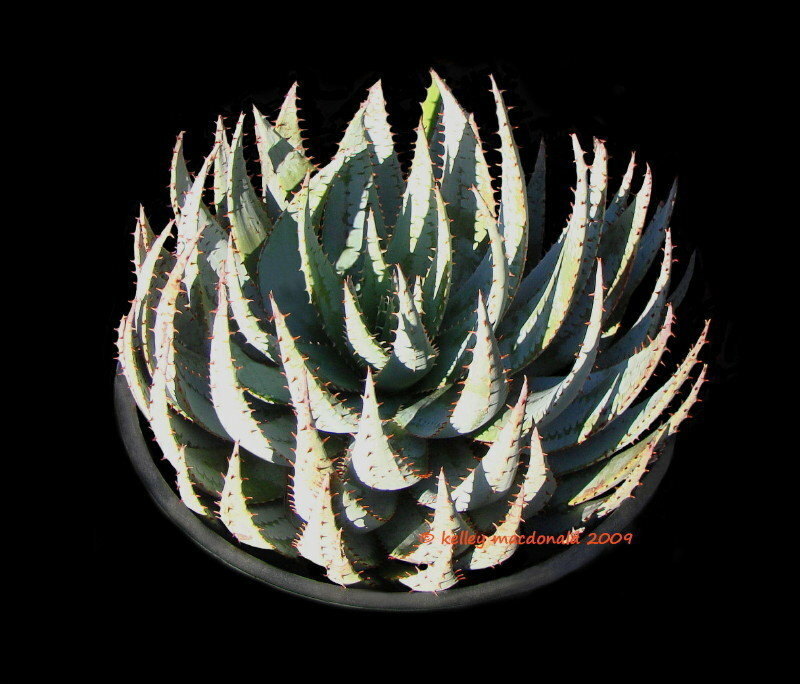 Photo courtesy/copyright of Kelly Griffin of San Diego, Ca, the Altman Plants Succulent Plant Development Manager.